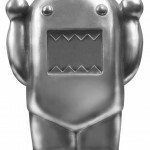 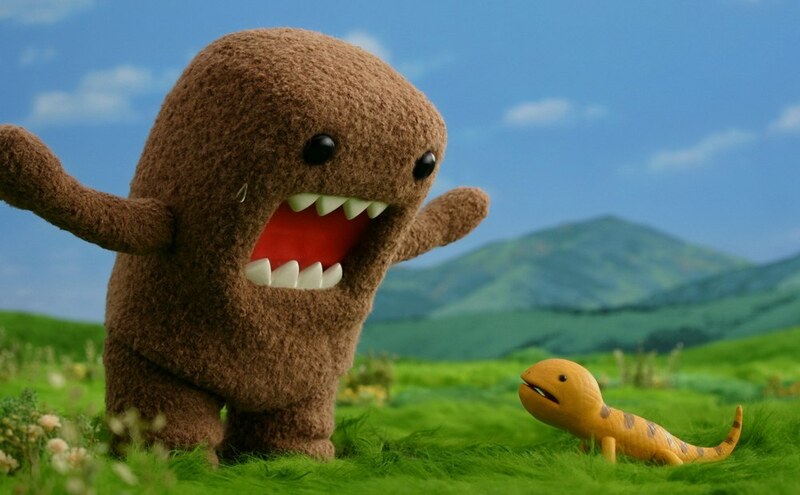 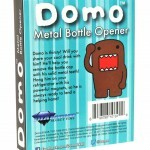 Coolest Bottle Openers Ever, Part 1: Domo! 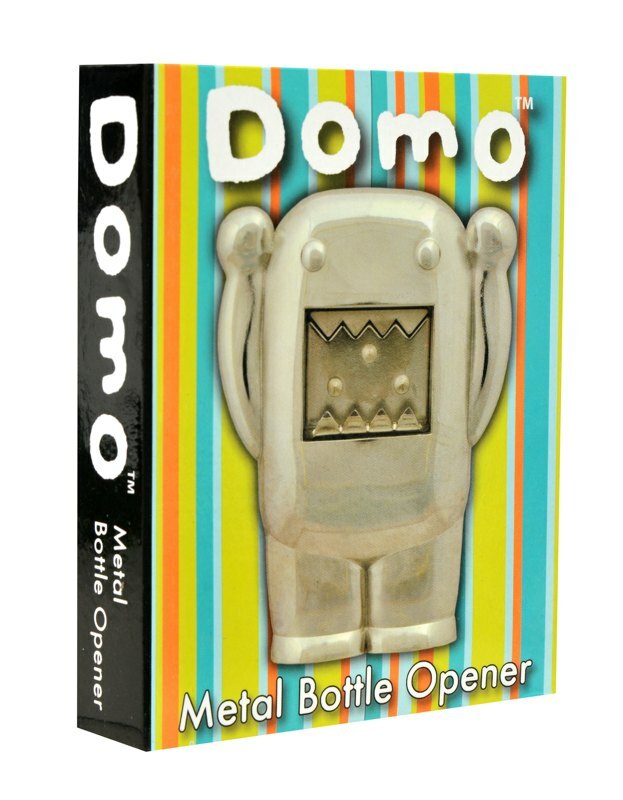 Before you open the bottle, you have to open the box! 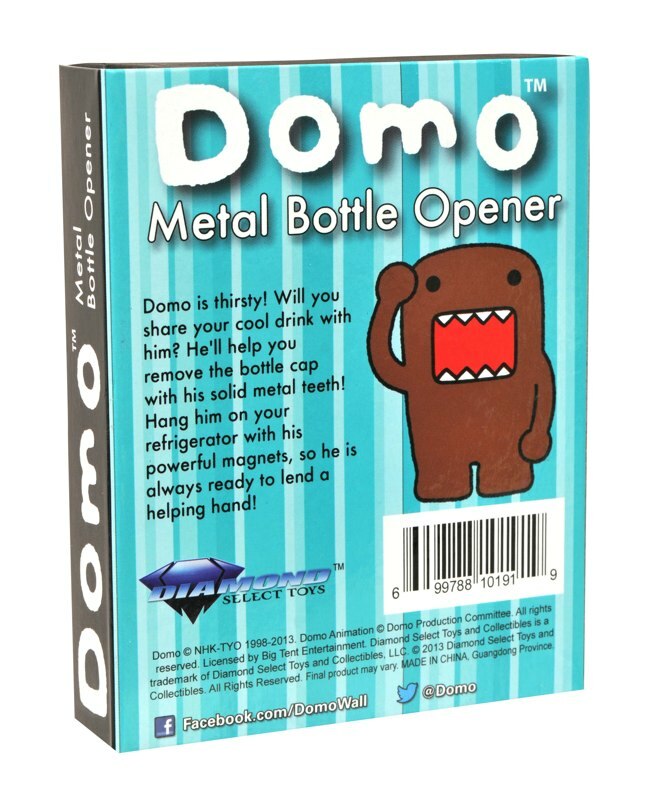 Check out the keen packaging for the Domo bottle opener from DST, which uses the pointy teeth of Domo to pry off bottle caps. 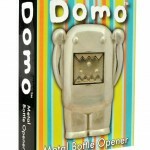 It’s an unusual opener of an unusual character for the unusual fan! 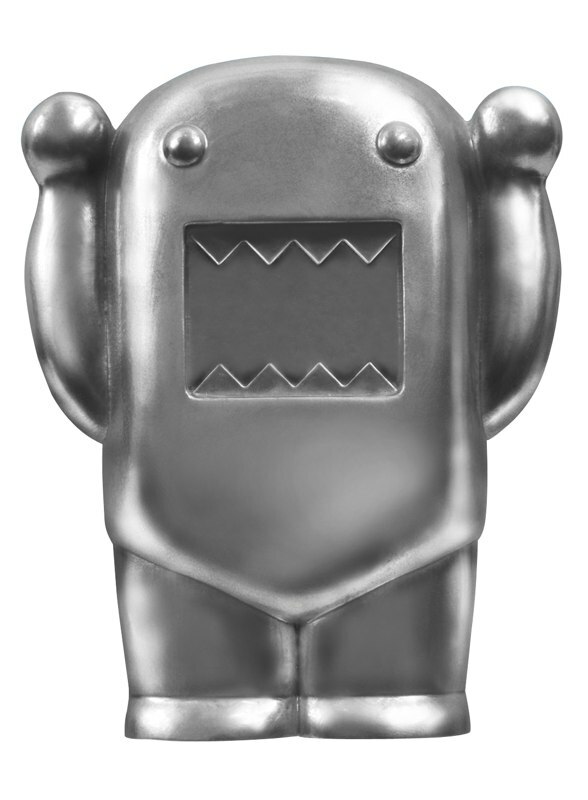 Coming this spring, you can pre-order it at your local comic shop or favorite online retailer (item #DEC121595). 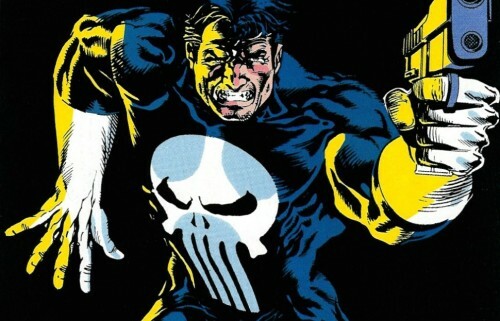 Visit comicshoplocator.com to find the nearest location!